The music ministry is especially valuable to our church and worth our investment. 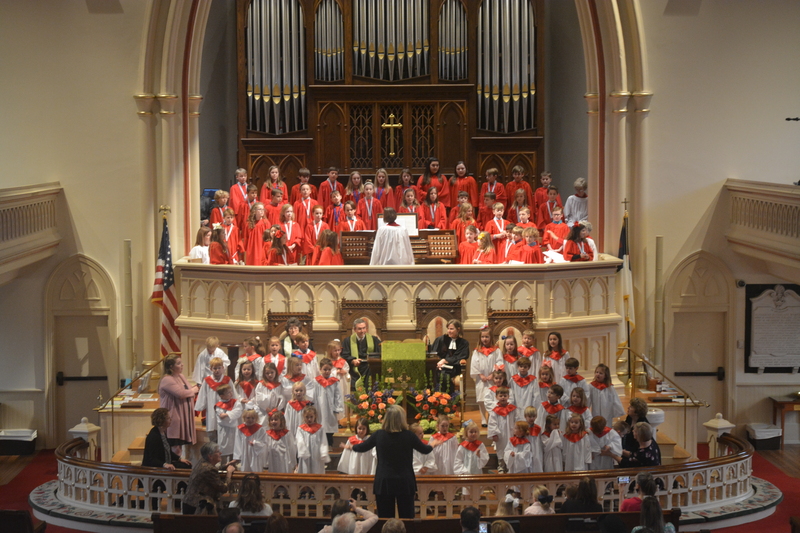 Not only does the music minister to our congregation and members, it introduces new babies, children, and adults to our church who are drawn here and then compelled to come back when they hear the Word brought to life in music. The principal of the Music Endowment remains untouched, and the interest is used to supplement and enhance the music program. Please consider a donation to the Music Endowment. You may make a gift In Memory of those who have gone before, or In Honor of those you care about today. You may make your gift anonymous if you’d like. You can make a more significant gift under your Will or Estate Plan. Please contact Rev. Ben Martin or Dr. Monica Dekle for more information. Phone: 912-232-0191. Email Ben Martin or Monica Dekle.